4x Set Justice League: Hero Dice Batman - Superman - Green Lantern - Flash You´re the Dark Knight™, the Caped Crusader™, the World’s Greatest Detective. You´re the living proof you don’t need super­powers to be a superhero… you are Batman™! Together with the other members of the Justice League™, you are the last line of defense to protect billions of lives from the worst imaginable foes. Will you make the difference? Will you secure the safety of mankind? You´re the most powerful being on the planet, the living archetype of a Superhero. You´re the Man of Steel™ rocketed to Earth as a child and raised up to be a true hero! You are Superman™! Together with the other members of the Justice League™, you are the last line of defense to protect billions of lives from the worst imaginable foes. 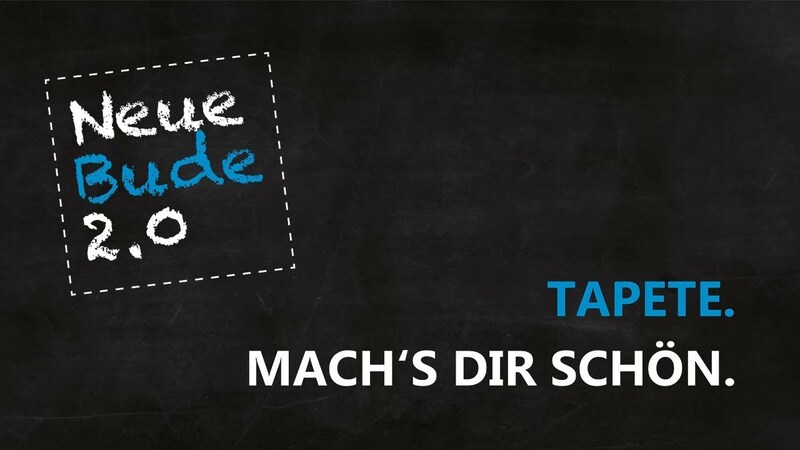 Will you make the difference? Will you secure the safety of mankind? You are the fastest man on earth. Struck by a lightning you became a force of your own … you are Flash™! Together with the other members of the Justice League™ you fight against the dark villains and thwart their devious plans. Will you be able to defend your city? You have been chosen to wear the green ring. As emerald knight you are the defender of the universe … you are Green Lantern™! Together with the other members of the Justice League™ you fight against the dark villains and thwart their devious plans. Will you be able to defend OA™, the home of all of the Green Lanterns? 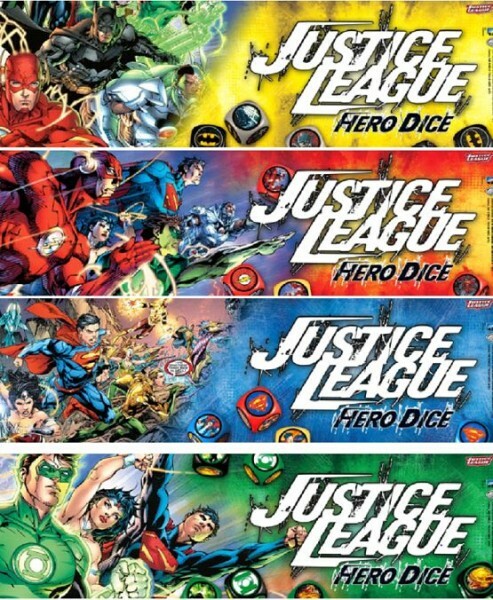 Weiterführende Links zu "Justice League: Hero Dice (Batman, Superman, Green Lantern & Flash, Englisch)"
Kundenbewertungen für "Justice League: Hero Dice (Batman, Superman, Green Lantern & Flash, Englisch)"